Household material chemical Es-biothrin is a pale yellow transparent liquid pyrethroid Insecticide, with a broad spectrum of activity, acting by contact and characterized by a strong knock-down effects. Es-biothrin is active on most flying and crawling insects, in particular mosquitoes, flies, wasps, horners, cockroaches, fleas, bugs, ants, etc. It is widely used in the manufacture of insecticide mats, mosquito coils and liquid emanators.Es-biothrin can be used alone or combined with another insecticide, such as Bioresmethrin, Permethrin or Deltamethrin and with or without a Synergist(Piperonyl butoxide) in solutions. Application: It has powerful killing action and its knocking down action to insects such as mosquitoes, lies,etc. With suitable vapor pressure, it is applied for coil, mat and vaporizer liquid. 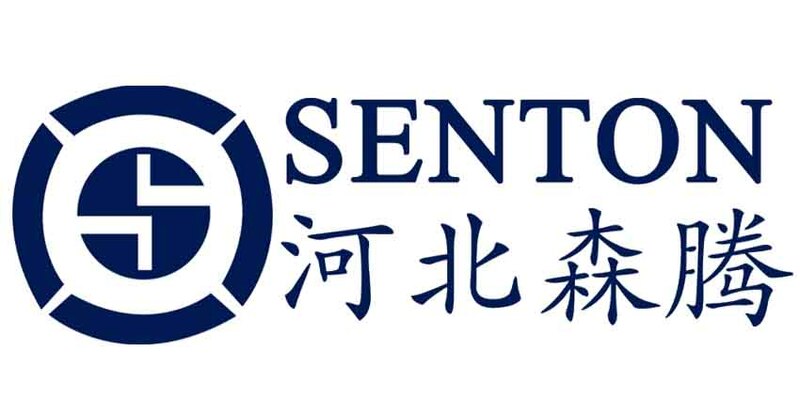 Our company is a professional international trading company in Shijiazhuang.While we are operating this product, our company is still operating on other products, such as fruit trees great quality insecticide, Azamethiphos, Methoprene,Imidacloprid and so on.If you need our product,please contact us. Looking for ideal Easily Dissolved In Organic Solvents Manufacturer & supplier ? We have a wide selection at great prices to help you get creative. 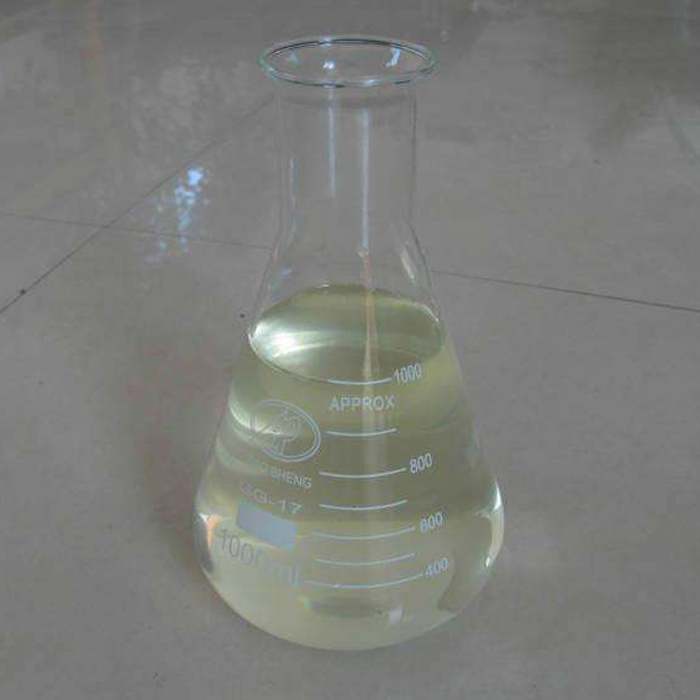 All the Pale Yellow Transparent Liquid are quality guaranteed. We are China Origin Factory of Liquid Aerosol Pest Control Insecticide. If you have any question, please feel free to contact us.